To be a successful gambler, it’s important to manage your money. You’ll only make serious cash if you learn the best way to use your money and consider which games are the best to play. 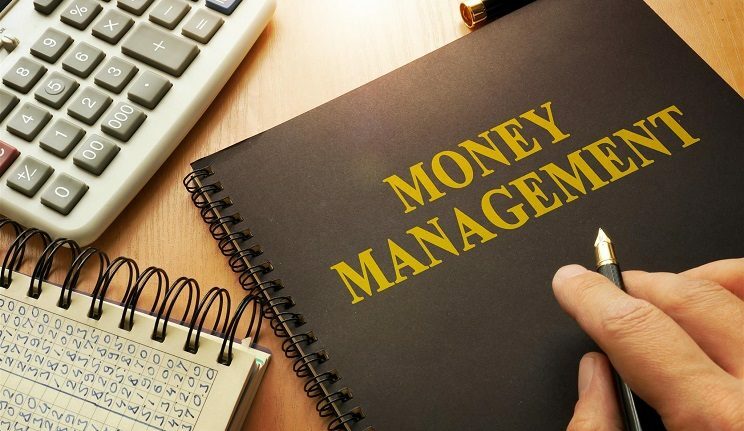 In this article, we look into money management in more detail and explore exactly how to manage your money when play-ing casino. Why is Managing Your Money Important? 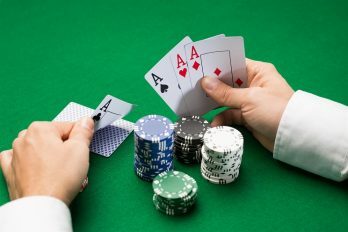 When using a casino, managing your money will help you to win more than you lose, and therefore take home a profit. If you just spend your bankroll without giving it some real thought, you’re almost guaran-teed to end up out of pocket. 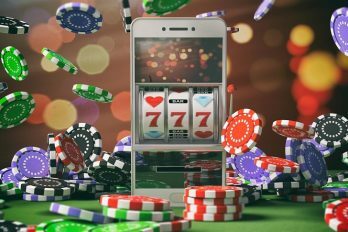 When it comes to learning how to manage your money, many gamblers recommend reading the ‘Mensa Guide to Casino Gambling’. One of the key pieces of advice from this book is that “you should only bet what you can afford to lose”. Although you want to win big, you need to take the time to develop your skills before making large bets. Additionally, it’s important to place your bet at the right time if you want to beat the house. Before mak-ing any substantial wins, you must learn how to lose. Even the most skilled gamblers can find themselves on a losing streak. Learning to accept this and walk away from the game is the only way you’ll avoid going broke. Some gamblers try to chase their losses. While it’s normal to want to win back the money you’ve lost, it hardly ever works. Chasing your losses almost always leave you worse off than you were before. Instead, you should decide to leave the casino and return another day. If you do so, you’re more likely to win back the money you’ve lost next time. In gambling, money management is the key to success. You wouldn’t splash out on a luxury car unless you could afford it, so don’t play games that you don’t have the money for. The first step to managing your casino bankroll is to remember that real money is at stake. In most casi-nos, you will exchange your money for chips, tokens, or another item of monetary value. This creates a disassociation effect. As the currency isn’t standard, you quickly lose track of how much you’re really spending. Additionally, the fake currency makes you forget that you’re spending real cash. Every bet that you make is coming out of your own pocket, so make sure your decisions are smart. Choosing a suitable betting strategy is another way to manage your money. In most casino games, there are 3 different ways you can bet. Below, we explore these further. To use flat betting you need to bet the same amount every time. If your aim is to lose as little as possible, flat betting is a great option. Typically, it’s best to bet a small amount on each outcome rather than putting a large amount of cash on the line. To use progressive betting, you increase your wager based on whether you’re losing or winning. If you want the best chance of winning, increase your wager after each loss. Once you’ve made your money back, return to your original wager. If your goal is to win big and you’re less bothered about frequent wins, increase your wager after each win until you have made a profit you are happy with. Although this method increases your chance of winning big, you’re also more likely to experience big losses. In random betting, you adjust your wager based on your gut feeling. While some gamblers are there to make a profit, others just enjoy playing for fun. If you fall into the latter category, random betting can provide the adrenaline rush you’re after. As the name suggests, the outcome of random betting is com-pletely random. There is no right or wrong way to use random betting so the results are purely luck based. Choosing the right game can also help you to manage your money. To make your bankroll last as long as possible, it’s sensible to play games with a low house edge. The house edge is based upon the average amount of each bet that you’ll lose if you play for long enough. For instance, while roulette may seem as though you have a 50% chance of winning a colour bet, that’s actually untrue. Although the wheel has an even amount of red and black numbers, it also has one or two green num-bers. A standard American Roulette board has 18 red numbers, 18 black numbers, and 2 green numbers. 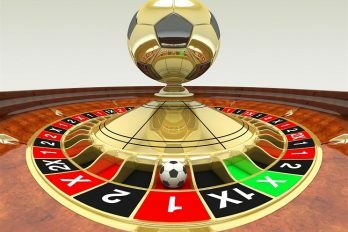 If you place a colour bet and the ball lands on a green number, you automatically lose and the casino wins. This means that there is a 52.63% chance of you losing and only a 47.37% chance of you winning. This means that the house edge is 5.26%. For every £100 you spend on the game, the casino makes an aver-age of £5.26. Essentially, the higher the house advantage, the less likely you are to win. If you’re hoping to make your bankroll last, opt for games with a low house edge. The last tip for managing your bankroll is to never gamble money that you need. As mentioned previous-ly, you should only bet what you can afford to lose. Before hitting the casino, think carefully about whether you have any outstanding bills or commitments. If the answer is yes, put that money aside so you don’t spend it. If there is still some money left over, you can afford to risk it gambling. Whether you’re a professional gambler or you just play as a hobby, money management is the key to success. To avoid overspending, try taking cash to the casino and leave your bank card at home. This way, you are guaranteed to stop playing when your money runs out.